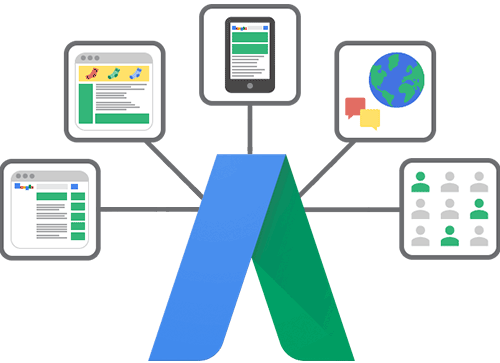 How does Google spend your Google Ads budget? What if I told you that artificial intelligence is in control of your Google Ads expenditure? Wait, a robot is in control of your money? Yes, that is true, but do not panic! 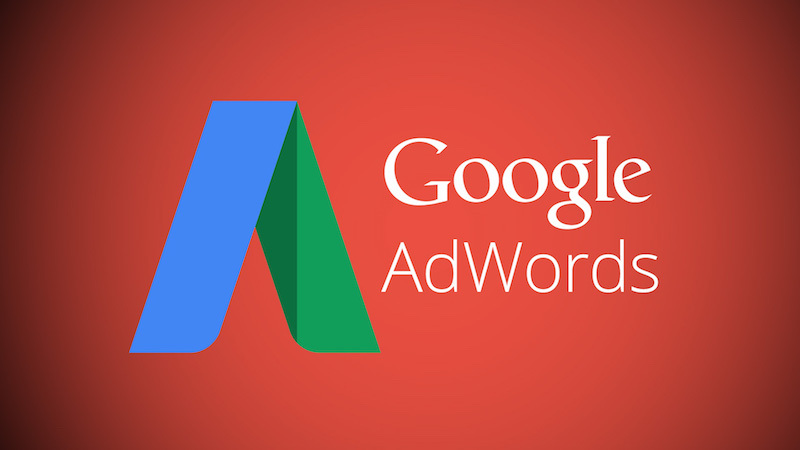 Google Ads has helped generate brand awareness and deliver promotional offers for business for many years. Most of us already know that the budget determines how successful your Ads will be. However, as 2017 come to an end – Google changed the way in which Ads work. Google decided to transform the way in which you use your daily ad expenditure. The search engine will double your budget at will if it believes you will reach a sufficient amount of customers. The good thing is that Google will only increase your budget if it feels it’ll be worthwhile. Paid search, how does it work? I mean, surely it is worrying knowing that Google is managing your expenses but, it knows what it’s doing. I’d say, look at Google as your reliable business partner. Google isn’t out to steal your money; it wants your Ads to succeed. Therefore it will match your budget and the number of people you aim to reach. Google previously went with your fixed budget, but now it has changed to manage it at its own accord. However, how does it handle your money? The artificial intelligence has been programmed to understand your Ads and how to keep a reasonable budget. Let’s say you paid Google £200 to reach a set amount of customers; Google may double this to £400. If it believes you will have greater success with an increased spend, it will change your investment. Although Google has always been able to increase your budget, this figure used to only stand at 20%. 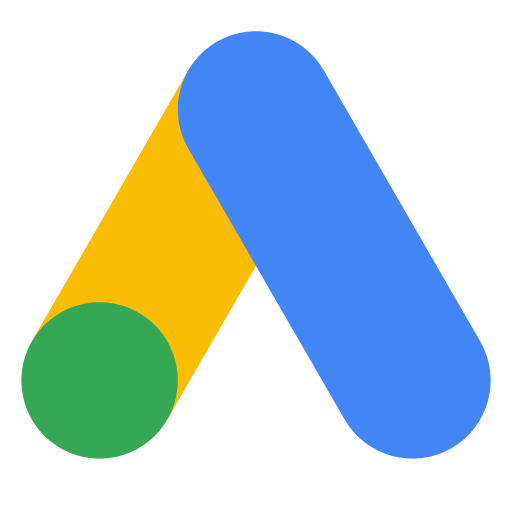 Since the update in Google Ads, we can now say they’ve maximised this percentage to 100%. Think of the Google AI as your business partner. The real question to anyone, however, is, how much do you trust Google’s AI? 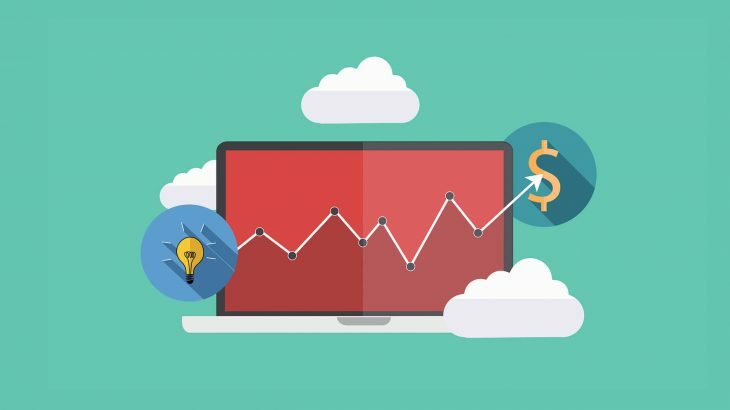 Will you be willing to let an online algorithm determine the budget of your Adwords? Well, many entrepreneurs do believe in the system’s rules and think we should. If you see that Google has chosen to spend more than you bargained for – results will show. This introduction to duplicating budgets is called ‘over delivery’ and it can be pretty cost-effective. How is this so? Well, if you think about it there can be days where your primary key word is searched by thousands of people and that day would be when Google decides to up your budget to reach optimum potential. There will also be other days were only 100 people search for your key term which then means Google will not tamper with your set budget – this is all in attempt to make sure you get the most out of your money, they don’t like you to waste any of it and no use it all for that matter. Are you starting to get the gist now? In further detail, you can expect your budget to rise significantly when Google acknowledges a peak day for your target consumer. In this scenario, you will undoubtedly see results from the investment change. However, Google’s AI also notes when a specific day may not be valuable for you, in this case, it will underspend. But before you worry, this doesn’t mean you won’t hit as many people as intended. You will still have the same ‘reach’ goals; Google is just looking for ways to improve your Ads. It takes a lot of time and research to understand the full fundamentals of Google Ads as this is why most people employ an expert to deal with them. 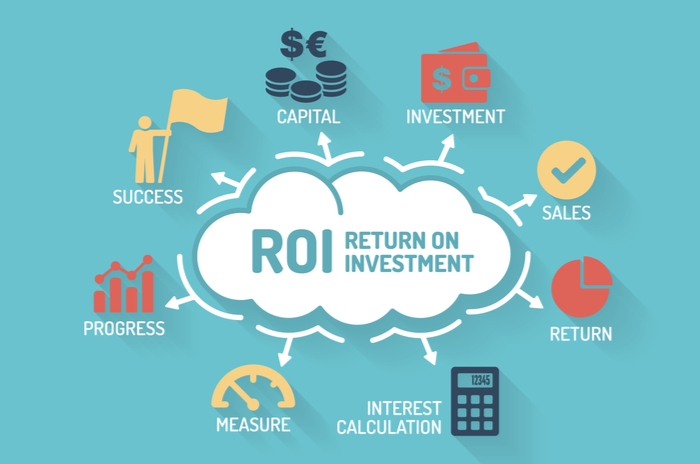 Ads need to be successful for you to have a compelling ROI and although Google is looking to make money anyway, it will extend or reduce your budget to help you get the best results. Despite the benefits we’ve discussed, Google is sometimes only perceived to be in it for themselves. After all, Google is a business, and businesses want to make money. Although you may find yourself receiving increased awareness, you may be spending more than you need to. Taking up an Ads campaign is a gamble in itself, there will either be a high ROI or none at all. Whether you have an over or under delivery is down to how nice Google is willing to be with your budget. There are mixed opinions towards using Google Ads, and in theory, no conclusions are wrong. Google’s AI is in control of your Ads, and although it has superior intellect, there are no natural reactions. If Google wants to double your budget, it won’t think twice, and you will have to accept it. The problem is, you may not always get the results you wanted. 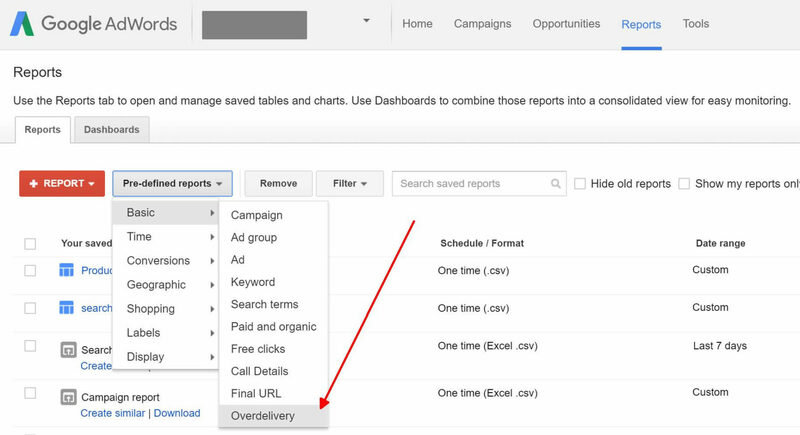 With the new, 100% ‘over delivery’ update, Google AdWords has created a minefield for everyone. Where once you were safe with a minor 20% increase on the cards, Google now has full control over your AdWords. However, don’t go assuming Google is working against you, It isn’t. it is obvious, they do want to make money themselves, but they help their customers while doing so. They need to keep their name in the good books. You shouldn’t assume their way of handling things is incorrect, we'd call it difficult. Previous PostAre Consumers Receptive To Advertising While Travelling?